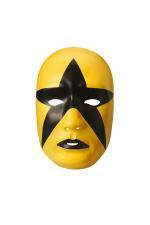 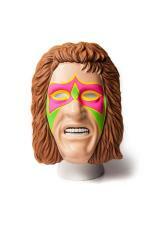 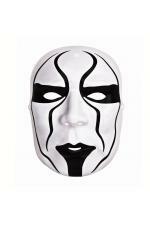 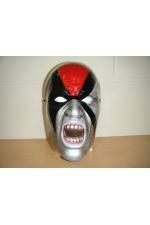 Great collection of adult fancy dress wrestling masks. 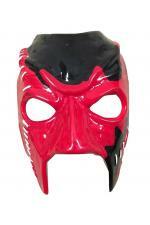 Including El Santo, Estrella, Euphoria and many others. 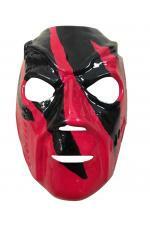 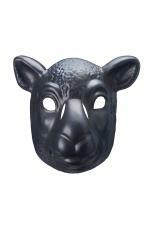 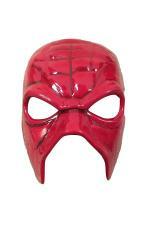 All masks are custom hand made masks, unless stated otherwise.